Account Information and Customer Service unable to be reached so far today. Wells Fargo is suffering from a serious systemwide outage that is affecting all online transactions as well as their Customer Service. 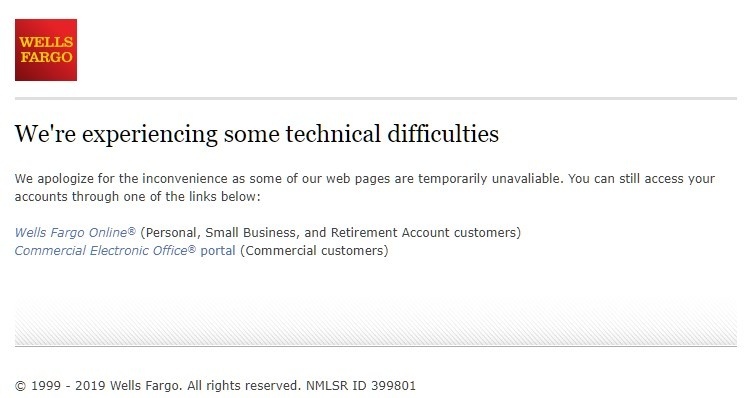 Customer account status and transaction information is unavailable at the time of this report, according to Well Fargo staff. It’s unclear at this time when the problem will be resolved, and it has affected our local South Pasadena branch as well as branches nationwide. 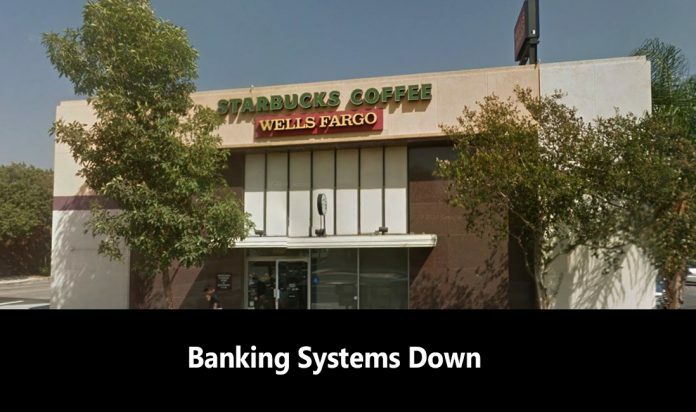 According to the the local branch manager, no information was available as to why the system outage has occurred or what Wells Fargo is currently doing to fix the problem. There are unconfirmed reports from several midwest news outlets that the cause may have been a fire at a computer server farm located in Minnesota.